BalletBoyz founders Michael Nunn and William Trevitt are to become new artistic directors of the British Ballet Organization, as the company undergoes a major rebrand. BBO is being renamed Bbodance, to coincide with its move to new premises in Battersea, London. The company aims to promote excellence in dance schools through its teaching qualifications, membership services and development programmes. 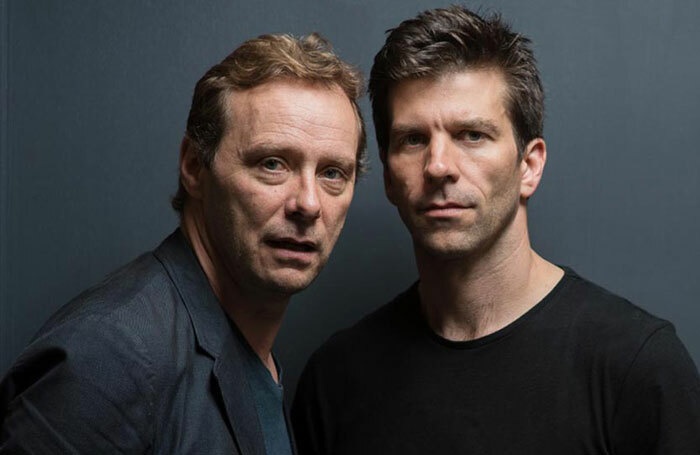 Nunn and Trevitt join Bbodance as artistic directors with Kerry Whelan, executive director of BalletBoyz, who told The Stage the aim was to take Bbodance “slap bang into the 21st century”. Whelan said the triumvirate would bring experience, not only in relation to dance training, but with regard to marketing and branding. “Bbodance is well known and has been going for 86 years, but the management and directors realised they needed to be modernising it and taking it forward. There was an understanding that, although it has a fantastic heritage and is loved by its membership, it needed to look to the future and at an overhaul of the syllabus, which is where we come in,” he said, adding that the three wanted to make the organisation more competitive. Nunn, Trevitt and Whelan are employed on a consultancy basis, replacing John Travis. Nicholas Espinosa, executive chairman of Bbodance, said the company’s new headquarters and artistic directors would “provide a secure platform to inspire and promote excellence in dance training”. He added that new building in Battersea provided space for teacher training on site, a base for future syllabus development and a home for its members.